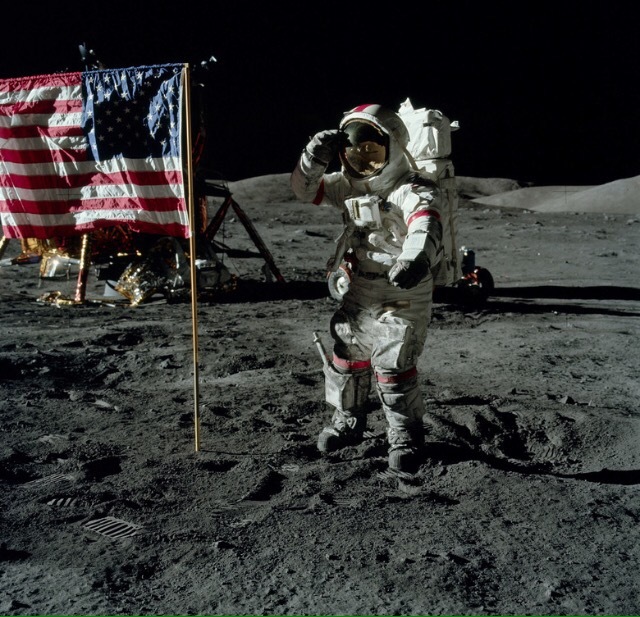 In December 1972, Captain Cernan became the last man to step foot on the moon. He did so with excitement and pride, but so few of us know his story. However, Captain Eugene Cernan has decided to share his epic and, deeply personal story with the world. The Last Man On The Moon tells his trials and tribulations, his love and loss and how he overcame all this, to walk on the surface of the moon. This is documentary filmmaking at its finest, the film was five years in the making. Every single piece of information has been meticulously investigated, sourced and double-checked to corroborate the narrative being told. This is a made with love and passion. Cernan knows how to tell a story, the nostalgia and pride in the astronaut’s face, whilst he reflects quickly draws you into the vacuum of space. At times, I felt like I was there with him. I felt ignorant going in to this, as I didn’t know much, if anything about Captain Cernan. After watching the documentary I would love to meet him, I have so many questions I would like to ask. I highly recommend this film. 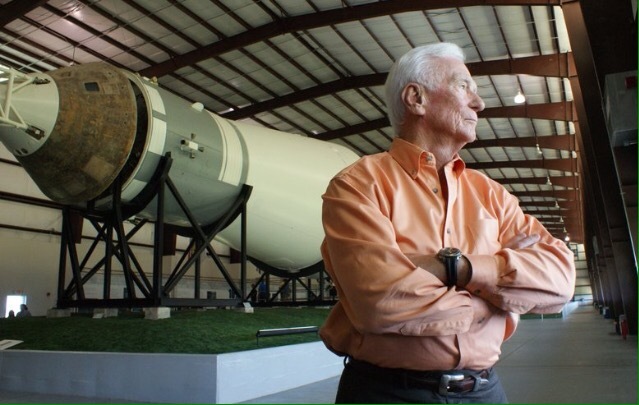 In my eyes, Cernan stands shoulder-to-shoulder with Neil Armstrong. The Last Man on the Moon is in cinemas from 8 April with a special Nationwide Live Q&A in cinemas with Captain Eugene Cernan only on 11 April hosted by Sir Jackie Stewart.